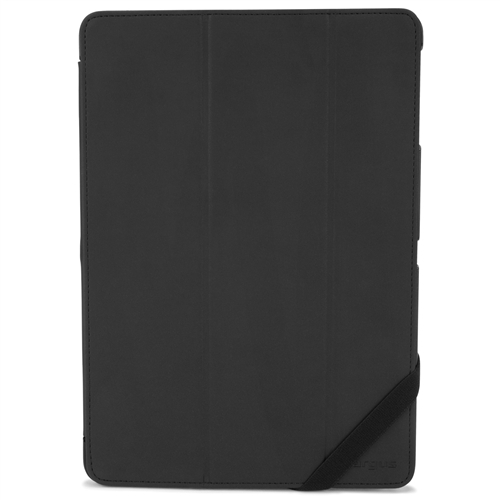 All round protection for your Galaxy Note. 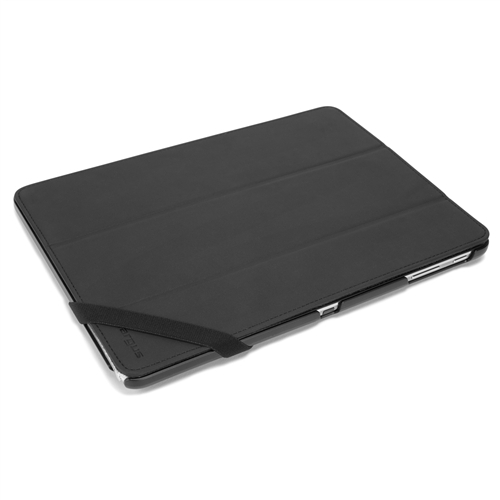 A hard shell cover clicks securely to the back of your Galaxy Note to provide protection to the back and sides, whilst a durable front cover with soft interior lining protects your Galaxy Note screen. 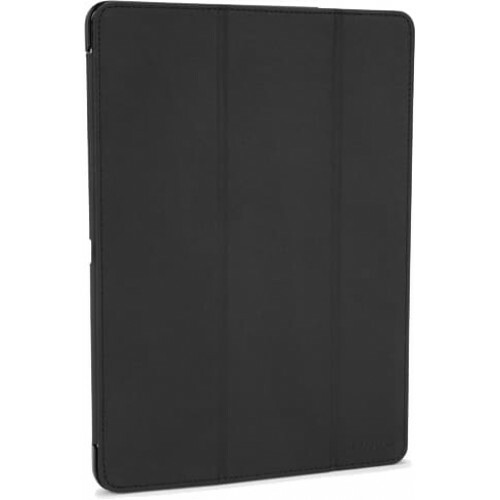 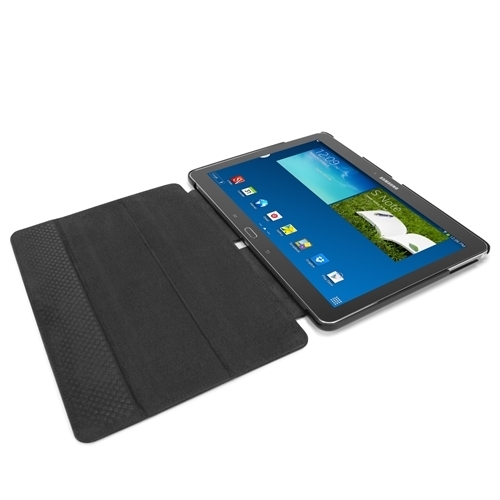 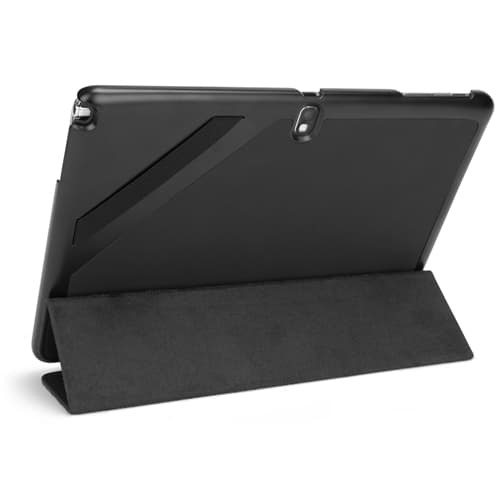 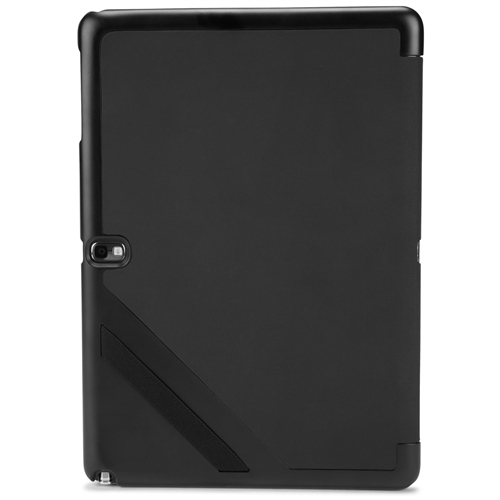 The front cover folds back to form a hands free stand for easy viewing and comfortable typing. 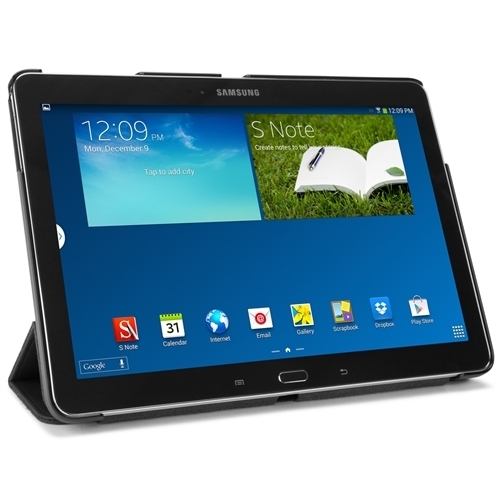 Click In ensures you are able to access to all ports, features and functions of your Galaxy Note from inside the case. 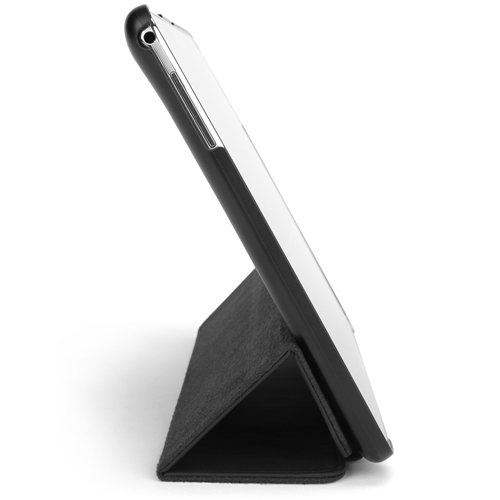 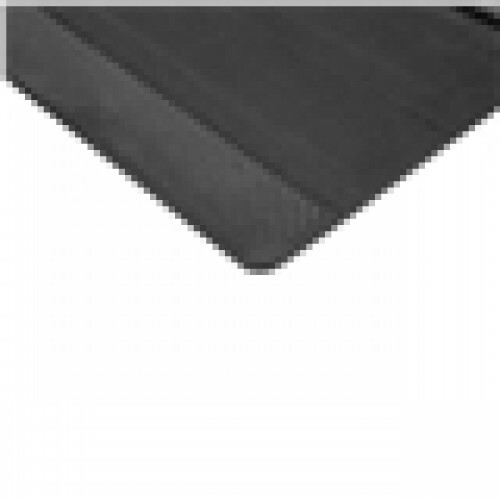 The ultra slim design is lightweight and easy to carry.